Printing your ideas since 1954. 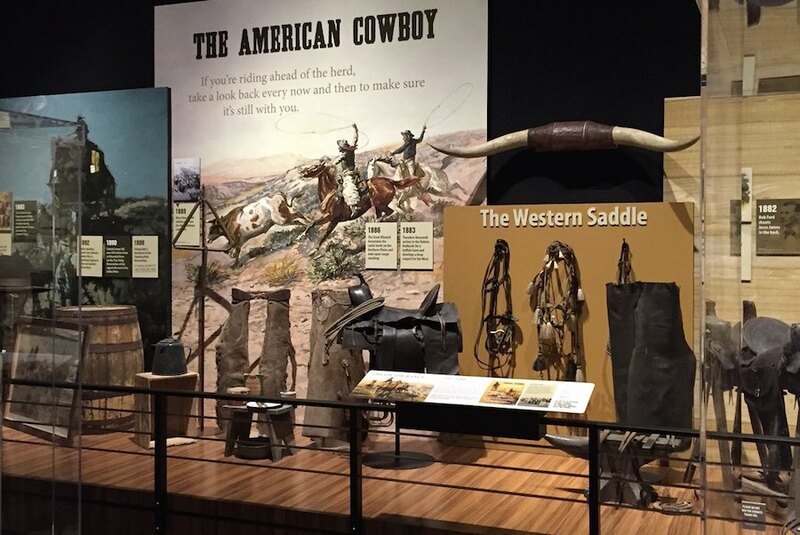 Studio Blue is a full-service graphic solution and trade show/events display company located in Pleasanton, California that is dedicated to customer service and value. Family owned and operated since 1954, Studio Blue has continuously set the standard for Bay Area excellence from simple business cards to large custom trade show booths and anything in between. If you can imagine it, Studio Blue can bring your wildest concept to life. 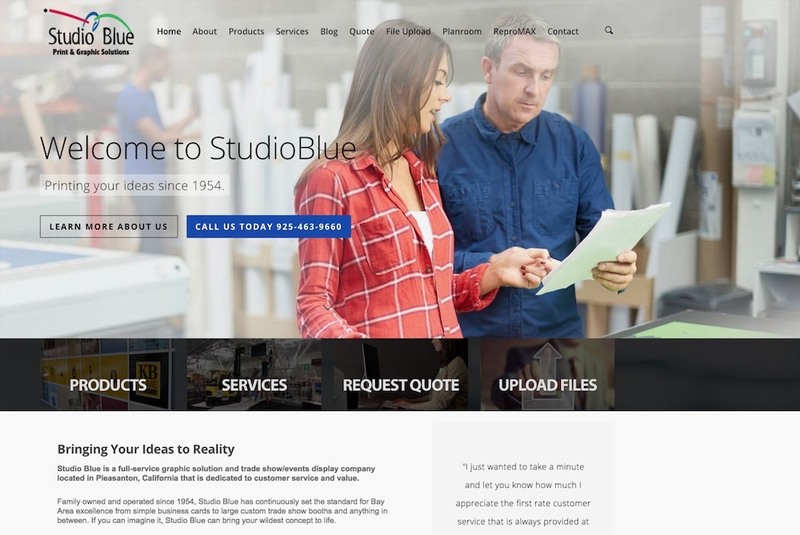 True masters of our trade and known for our custom work, Studio Blue has helped thousands of companies and businesses with their printing needs. From Concept to Completion-that is Studio Blue. We know how important your project is to your business’ success. We’re meticulous about providing a full-service solution and taking measures to oversee and manage the project at every step-from concept to production to installation. If you have any questions, please don’t hesitate to reach out. We have a team of dedicated professionals waiting to assist you in bringing your IDEAS to REALITY! I just wanted to take a minute and let you know how much I appreciate the first rate customer service that is always provided at Studio Blue. From you and Bob, to Wendy, Suzanne and Roy, it's a pleasure doing business with everyone at Studio Blue because the client's happiness appears to be your primary concern. I also never hesitate to refer business your way because there's never any doubt that you'll take care of them. Keep up the good work. 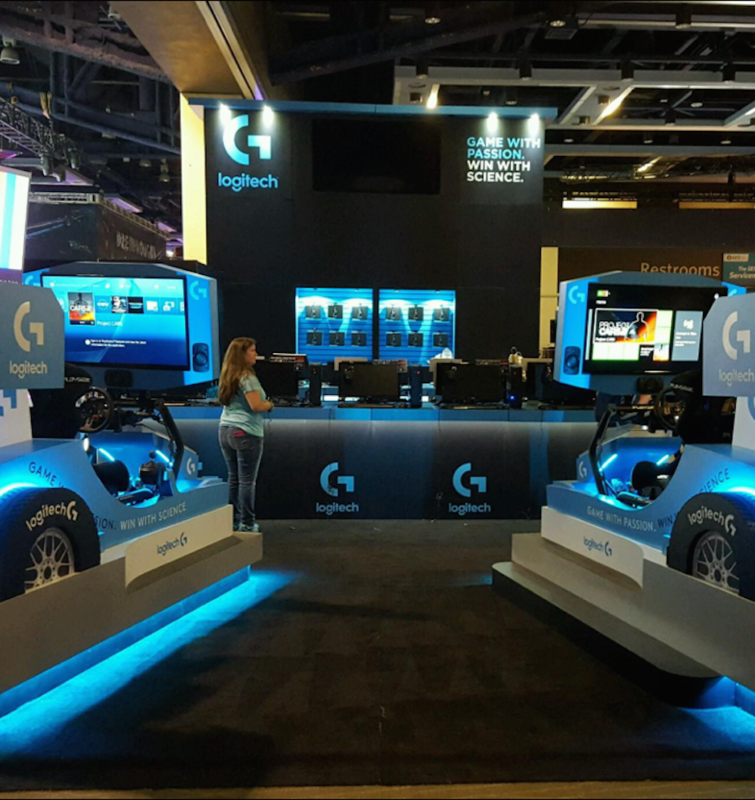 Over the past 10 years Studio Blue's tradeshow and exhibit expertise has continued to develop and expand to a point where they are recognized among the top-tier within the ExpoDisplays dealer network. Coupling their in-house capabilities along with a quality line of exhibiting / display products it is easy to see why Studio Blue's tradeshow business has shown steady growth over the past many years. We look forward to our continued partnership and growth as we move into the future, together.